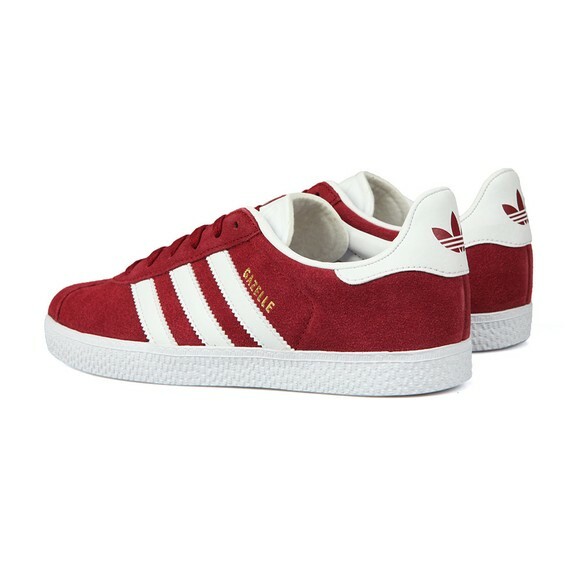 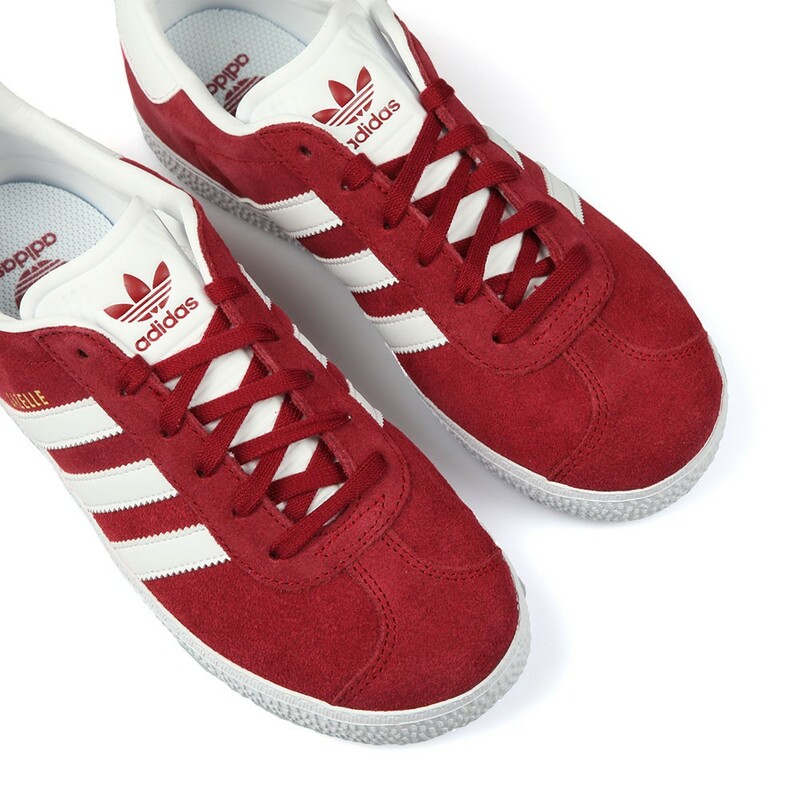 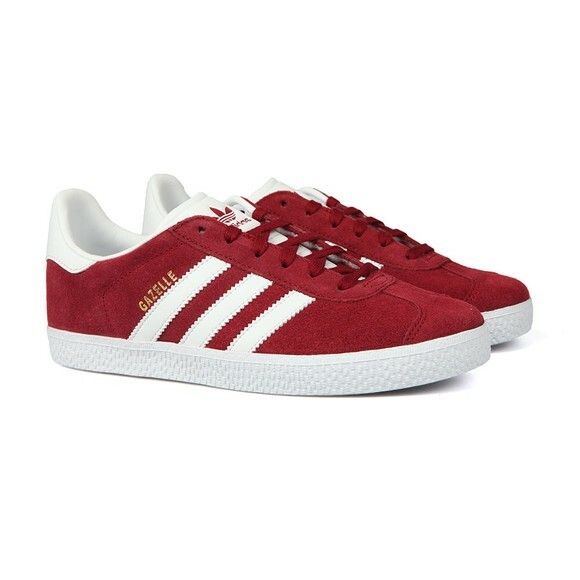 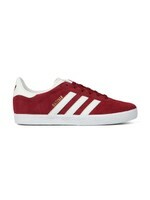 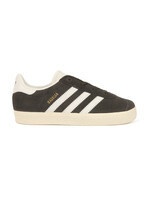 adidas Originals Gazelle Trainer, in Burgundy. 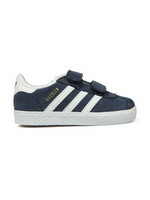 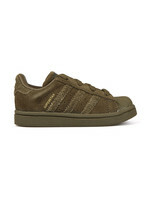 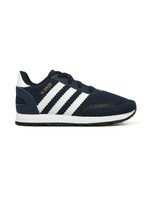 The kid's version of the iconic Gazelle trainer revives the authentic look of the 1991 Gazelle with archival colours. Featuring slightly thicker outsole and a wider toe box than the original '60s version.